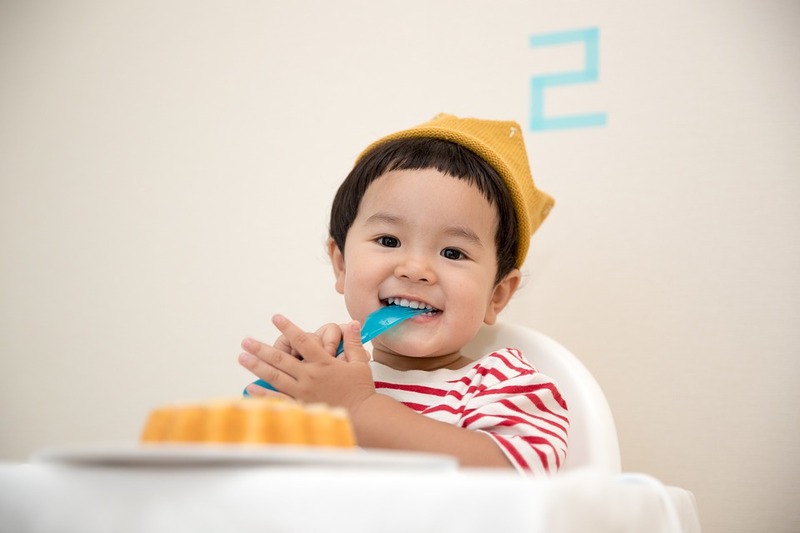 SAN FRANCISCO (CN) — A class action plaintiff who sued Gerber over sugary baby food labeled “all natural” could not prove the company’s labels were deceptive, the Ninth Circuit ruled, granting Gerber’s petition for rehearing. U.S. District Judge Lucy Koh dismissed Bruton’s claims against Nestle in 2013 and denied class certification, with leave to amend. Bruton appealed, and in April a three-judge Ninth Circuit panel reversed and remanded, with one judge dissenting in part and concurring in part. “Bruton’s theory of deception does not rely on proving that any of Gerber’s labels were false,” the panel wrote then, finding she had a viable claim for deception. Gerber petitioned for rehearing, which the circuit granted in part on Monday, in an unpublished order. It concluded that the district court had properly found for Gerber on the claims of deceptive labels. “A reasonable jury comparing the labels side by side could not rationally conclude that Gerber’s labels were likely to deceive members of the public into thinking that Gerber’s products were of a higher quality than its competitors’ products that made the same type of claims,” the panel, consisting of Ninth Circuit Judges Diarmuid O’Scannlain, Ronald Gould and Milan Smith wrote. “Bruton’s testimony about being misled while shopping is vague, ‘uncorroborated and self-serving,’ and does not tend to show that Gerber’s labels were misleading or deceptive,” according to the 8-page order. The district court correctly found that the labels were not deceptive under Unfair Competition Law, False Advertising Law and the Consumer Legal Remedies Act, the panel held. However, Bruton may have a viable claim that the labels were illegal under the Unfair Competition Law. The FDA regulations involved in that challenge does not require an element of public deception. Bruton might also have a claim for unjust enrichment/quasi-contract, the panel held, and that issue should be decided on remand. The panel affirmed in part, reversed in part, and remanded. A spokesperson for Gerber said the company was pleased with the ruling.